Live streaming video continued to drive surges of streaming video viewership in 2018, according to the video measurement and intelligence platform Conviva. 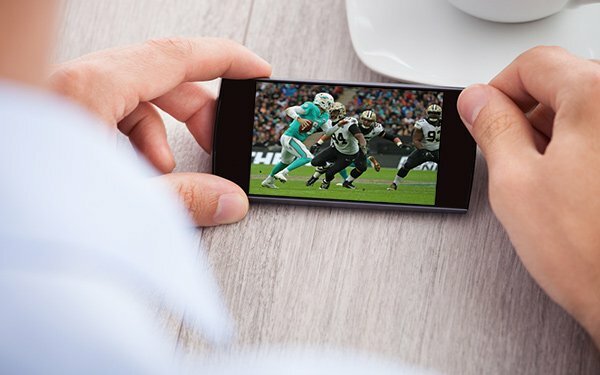 Live viewership was driven by live events, in particular coverage of the 2018 midterm elections, the World Cup, NFL football, and the March Madness basketball. Overall video viewing hours rose by 89% in 2018, compared to the year prior, accelerating in the fourth quarter, where growth was 165% year over year. As viewing hours increase, however, viewer patience appears to be waning. Conviva found 14.6% of viewers abandoned the video they were going to watch before it even started, an increase of seven percentage points year over year. “The effect was amplified when viewers faced delays in situations where they expected the experience of traditional TV viewing, such as on connected TVs, watching live content and via content aggregators [i.e. vMVPDs],” Conviva’s report says. As consumers continue to shift viewing away from traditional linear TV and toward streaming options, speed and reliability will become key differentiators for streaming content providers. 2 comments about "Live Streaming Viewing Rose 65% In 2018". Ed Papazian from Media Dynamics Inc, January 30, 2019 at 12:38 p.m.
And how much time does a typical person spend watching content via "live streaming" according to Conviva?It's all well and good to talk about percent change but without quantifying the extent of the activity, some of the folks who read this report may think that "live streaming" is taking off and that it will soon be the new "norm". Is that really the case or are we talking about a relatively small amount of activity?Just curious. John Grono from GAP Research, January 30, 2019 at 5:56 p.m.
Ed, it was +100% in my home. I watched two programmes yesterday!